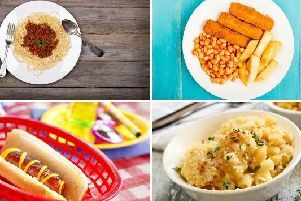 Thousands are at risk of contracting food poisoning this Christmas as a result of dodgy dinner leftovers according to research from Onbuy.com. Undercooked turkey, out of date food and poorly stored leftovers are leaving 20 per cent of us at risk of food poisoning during the festive season. Despite being a nation of turkey sandwich lovers, thousands still do not know how to store the food correctly once cooked.